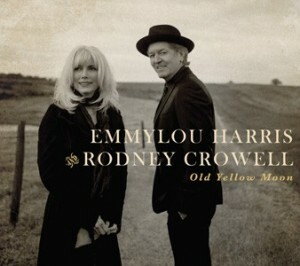 The Story Behind Emmylou Harris & Rodney Crowell’s Album “Old Yellow Moon” Coming Soon! 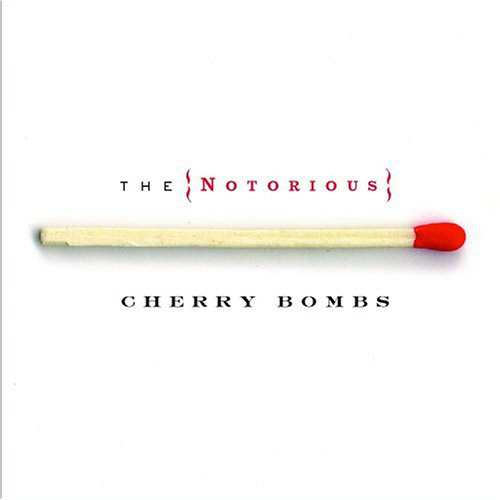 Today’s Cool Album of the day (#144 in the Series) is the self titled album by, The Notorious Cherry Bombs. 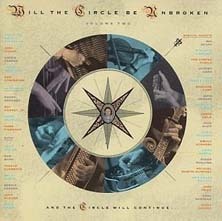 OK, who knows who these guys are? I’ll explain.